The 48th YERAC startet on September 4, 2018. 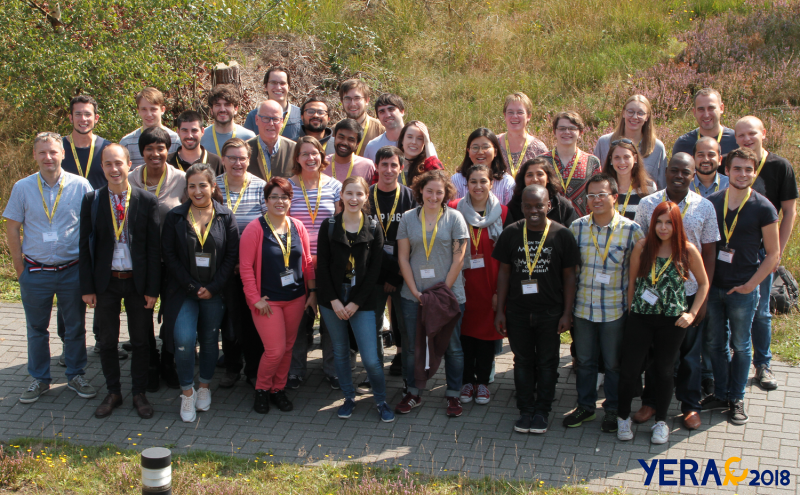 RadioNet gave this conference for early-career scientists in the field of radio astronomy that present and discuss their research an important support and is very proud of seeing these group of young scientists bringing together great science and knowledge. JIV-ERIC and ASTRON (Dwingeloo/NL) are hosting the conference.